Baron Corbin was recently interviewed by All Things Wrestling Radio. 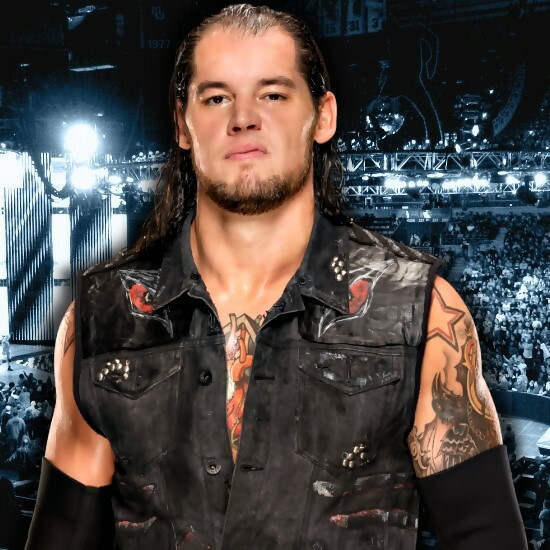 During the interview, Corbin stated that 2017 was a whirlwind year for him from winning the Money in the Bank briefcase to unsuccessfully cashing it in. He also revealed when he was told that he was going to cash-in the briefcase. "It was kinda like an hour before [SmackDown Live]," said Corbin. "We discussed, and then they made a decision that was gonna be the night. It didn't work out, but, yeah it was definitely about an hour before. I mean, it's the fun part of this business. You never know what your day is gonna hold. Some things could be very, very last minute. It could be at that very last second. So, it's pretty wild, and it keeps you on your toes. That's for sure." Corbin stated that keeping his mind positive and always looking forward was the key to bounce back from the MITB briefcase loss. Thankfully, for Corbin, he was able to bounce back by defeating AJ Styles and Tye Dillinger at Hell in a Cell to win the United States Championship, his first-ever title while competing in the WWE. He also picked up a big win against The Miz at Survivor Series in a champion vs. champion match, before losing his title at Clash of the Champions. Listen to "03.03.2018 - Dolph Ziggler & Baron Corbin" on Spreaker.